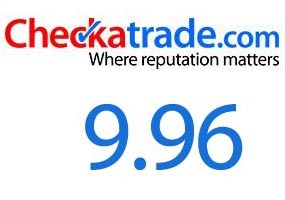 We are proud members of Checkatrade and have a collection of happy customers. Go ahead and read what they have to say about our service. Low Cost Waste Removal offers professional, hassle-free, reliable, efficient, and competitively priced rubbish clearance services for both commercial clients and homeowners throughout London and Croydon , Tooting and Sydenham. You will also find our services for waste collection and rubbish clearance in London and Croydon , Tooting and Sydenham.  2018 © Low Cost Waste Removal Ltd, Website By FuriousFox . All Rights Reserved.